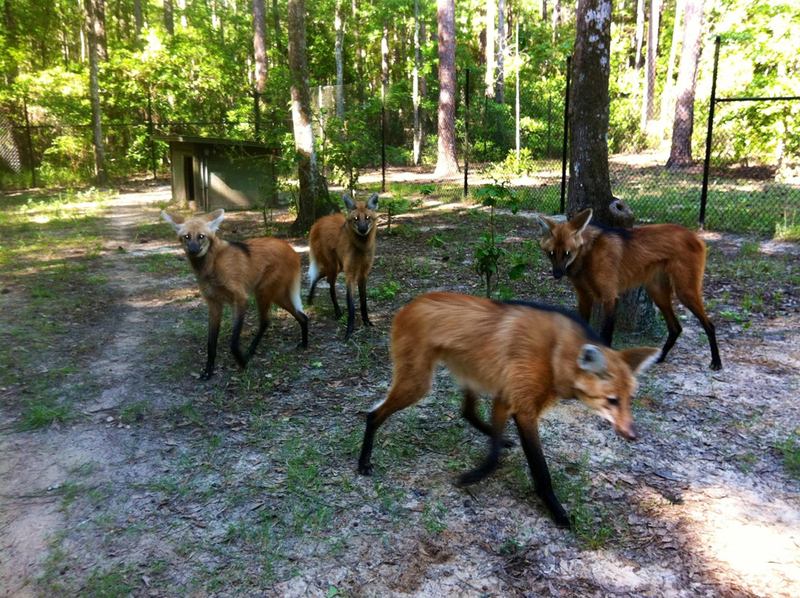 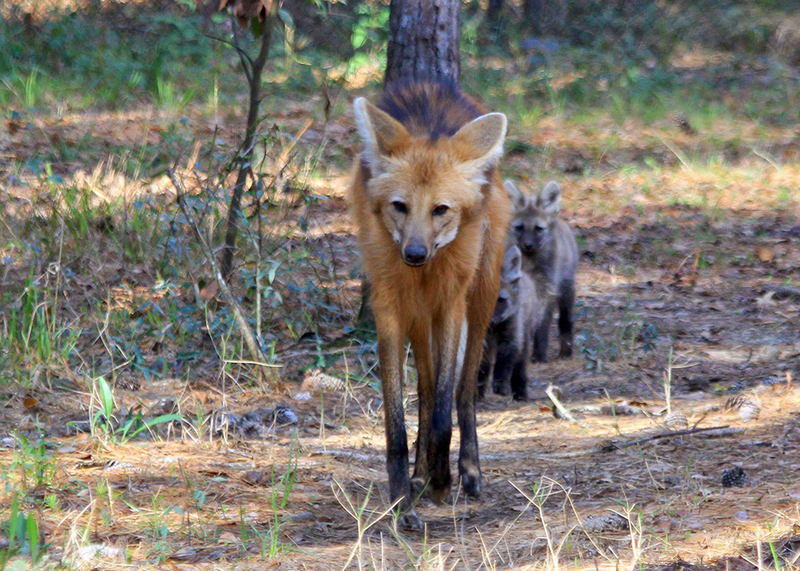 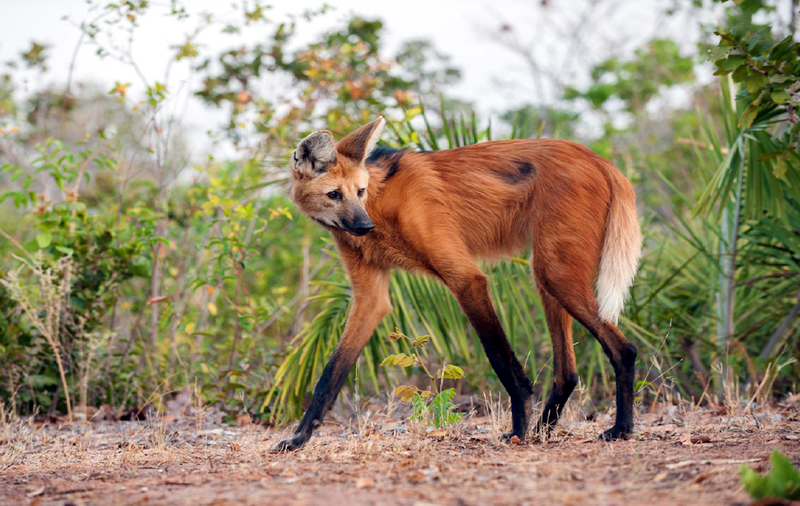 Quick fact: Maned wolves use their urine to mark territory. 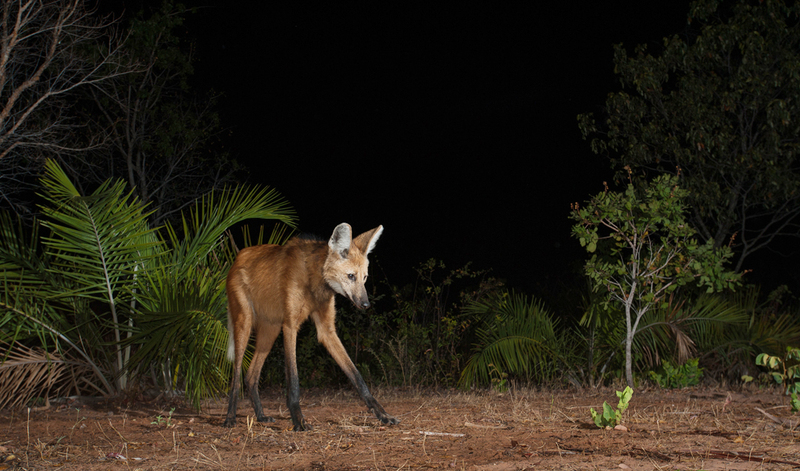 It has a powerful aroma, reminding many humans of the smell that skunks emit. 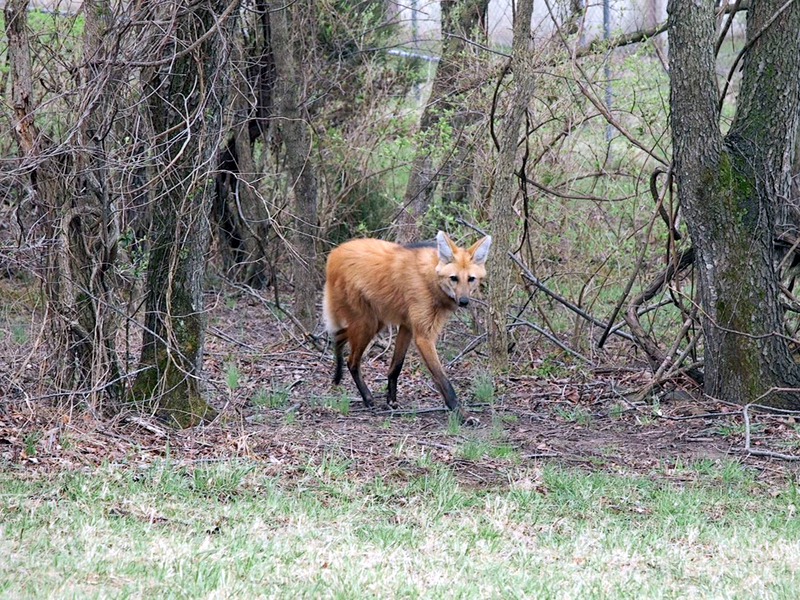 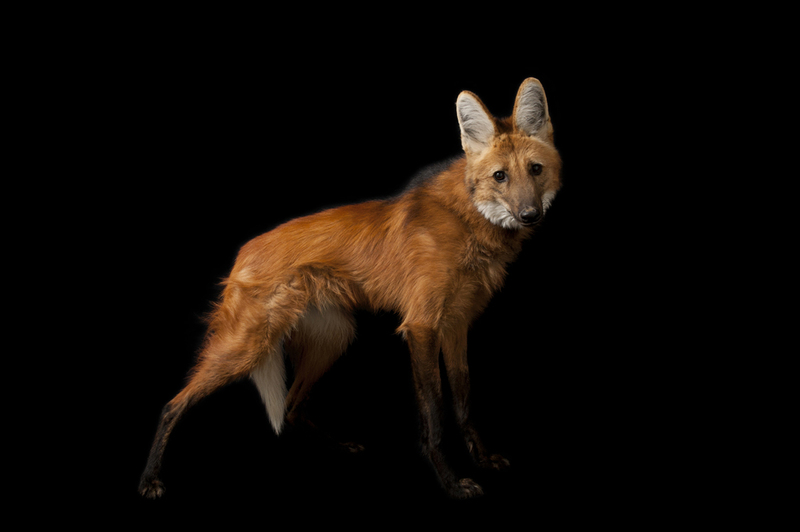 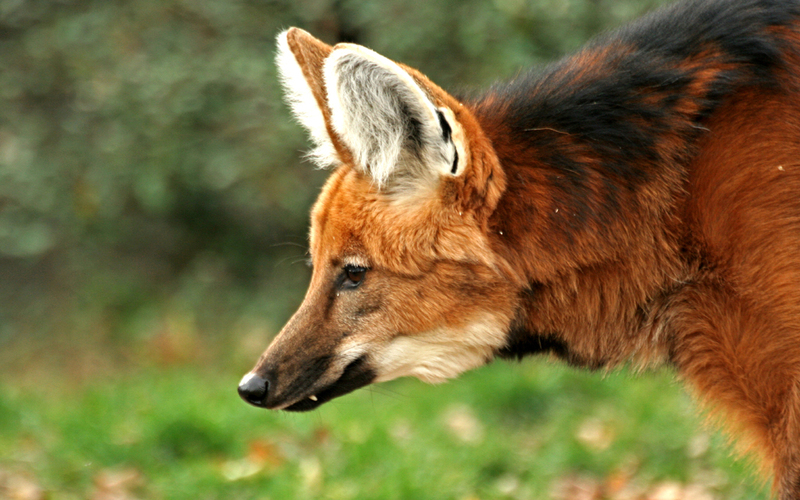 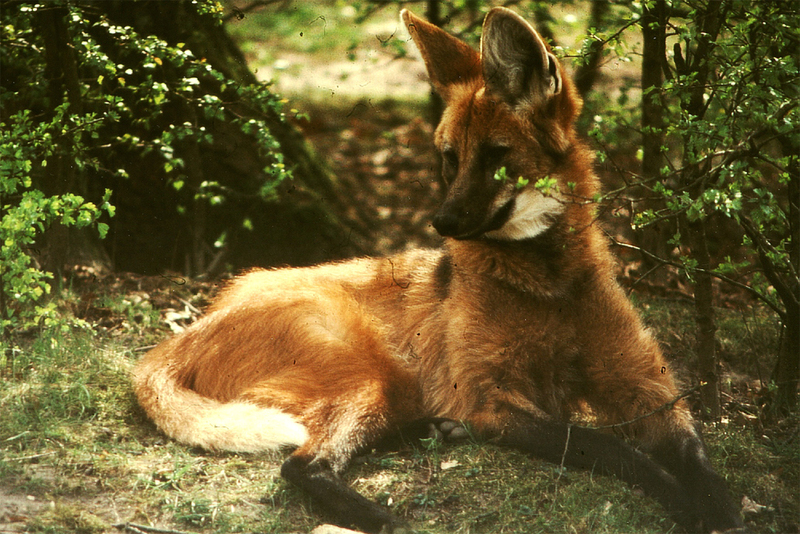 We’ll admire this maned wolf from a distance, thank you very much.